Watch some of the greatest rounds and moments in golf history. The Ryder Cup is a biennial men's golf competition between teams from Europe and the United States. The competition is contested every two years with the venue alternating between courses in the United States and Europe. The Ryder Cup is named after the English businessman Samuel Ryder who donated the trophy. Re-live iconic moments from the cup by watching them here. Watch some of the greatest rounds and moments in golf history. 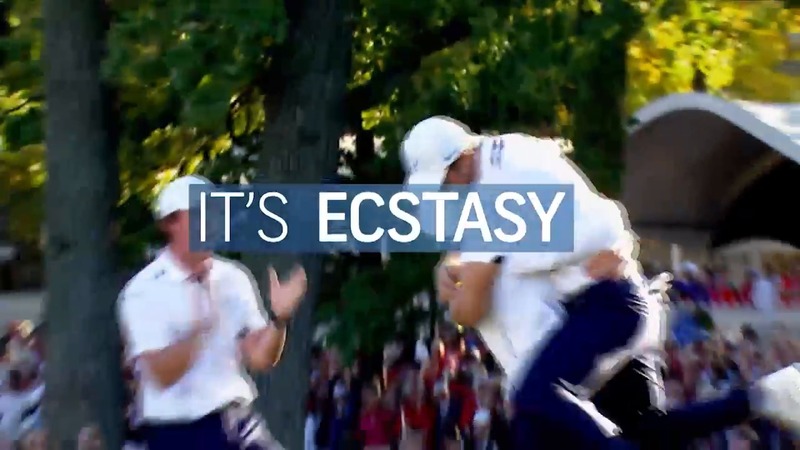 Re-live iconic moments from the the Ryder Cup.